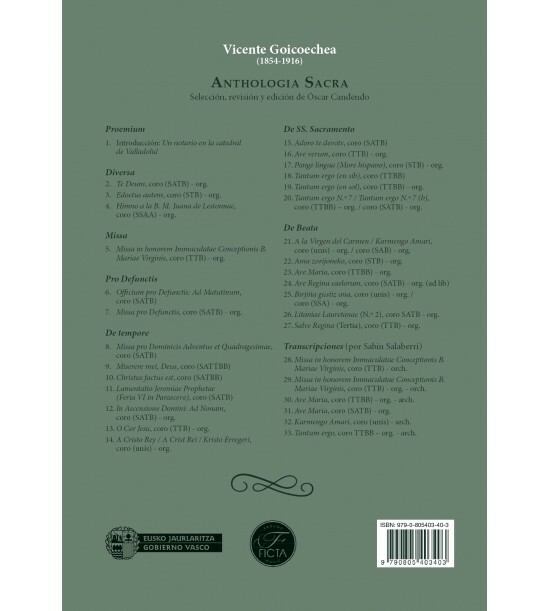 Instrumentation: coro (STTB) - org. 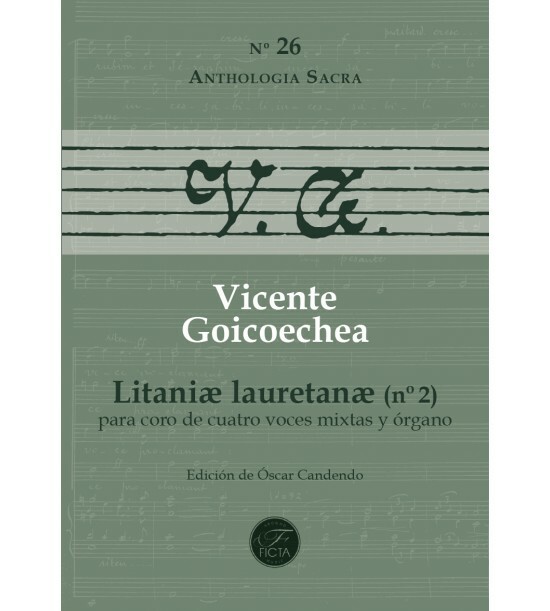 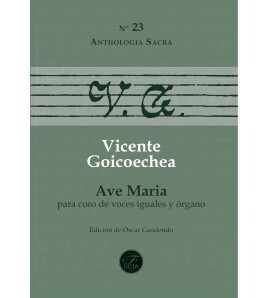 26th volume of the Anthologia Sacra by Vicente Goicoechea. Instrumentation coro (STTB) - org.